The UK bank has been pushed into a loss once more by a fresh 1 bln stg mis-selling charge. It’s entirely plausible that further hits will follow. That in turn slows the bank’s capital rebuild and pushes out the day when Lloyds will be able to pay a dividend. 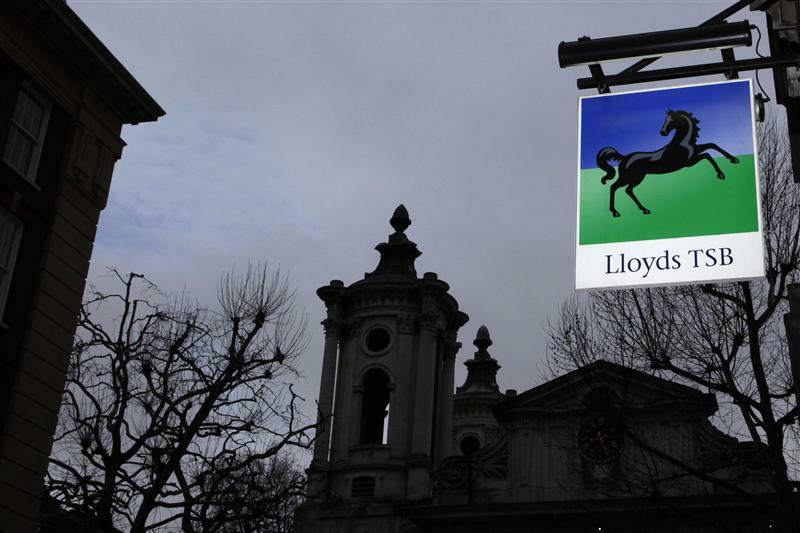 Lloyds Banking Group disclosed on Nov. 1 that it would take a further 1 billion pounds provision against compensation claims related to the mis-selling of payment protection insurance. Lloyds’s total provisions against PPI are now 5.3 billion pounds. The bank said that a number of uncertainties remained as to the eventual cost to the group of PPI complaints. It expects to have a higher degree of confidence in forecast trends and the ultimate likely cost of PPI by next March. Lloyds said it had made a statutory loss before tax of 583 million pounds for the first nine months of 2012, compared with a loss before tax of 3.9 billion pounds in the same period last year. Impairments for the first nine months of the year fell 40 percent to 4.4 billion pounds year on year. At 1200 GMT, Lloyds shares were trading at 43.5 pence, up 7 percent.